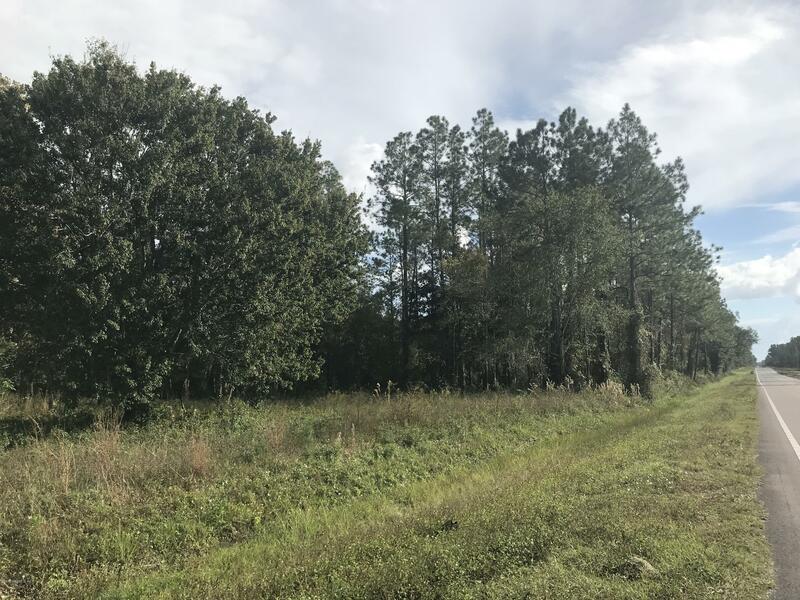 Beautiful 1/2 acre lot ready for your dream home. Don't wait because this lot won't last long. Lot has 115 ft of road frontage and is almost 190 ft deep. 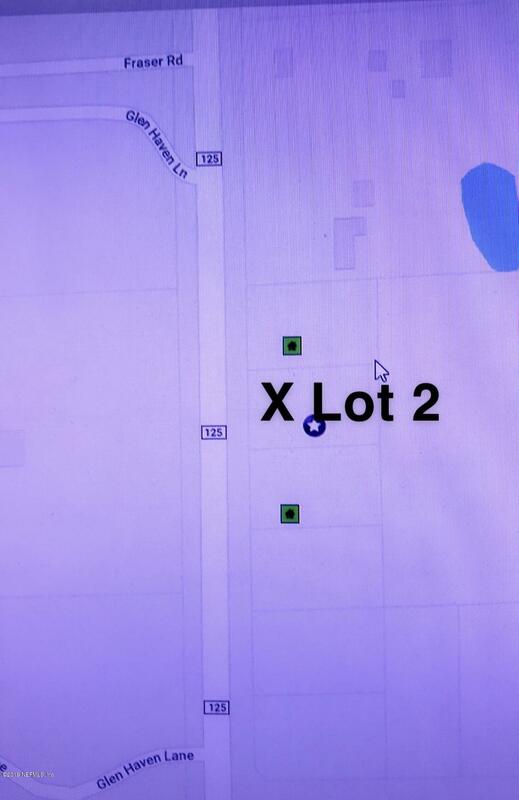 There are 2 other lots available for a total of 1.5 acres. Possibility for 3 homes sites with the purchase of all 3 lots.